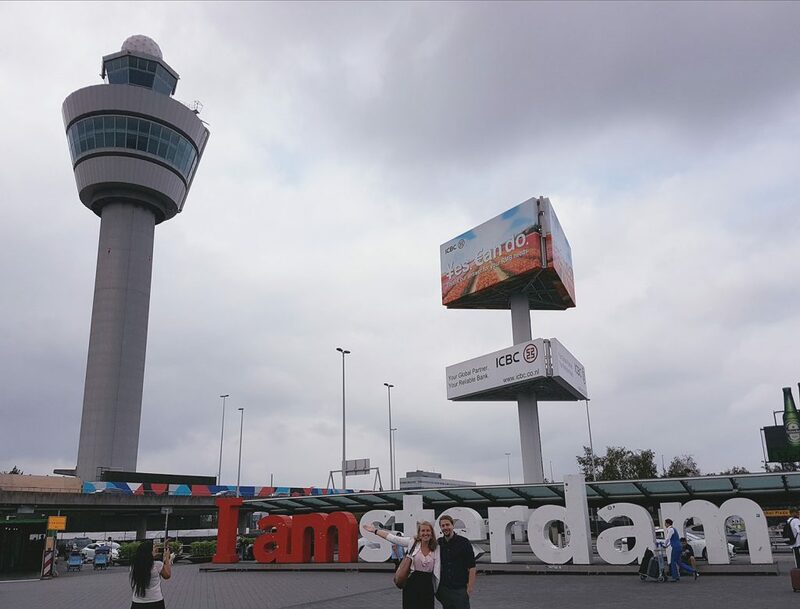 StorMagic recently announced a customer success with one of the globe’s most well-known airports: Amsterdam Airport Schiphol. Using SvSAN, the airport has achieved six years of continuous uptime and counting, which exceeds its 99.8 percent uptime SLA. Schiphol integrated Dell PowerEdge R520 servers with a VMWare vSphere 5.5 hypervisor and StorMagic SvSAN Advanced Edition software to manage the control system of the airport’s backup power facility. A complete case study can be downloaded here. We’ll be in booth #2302 next week at VMWorld US in Las Vegas. Don’t forget to let us know you’re going by tweeting us, or dropping us a message on Facebook, Google+, or LinkedIn. Stay up to date on all of StorMagic’s news by following our social networks or by subscribing to our e-zine covering all edge industry news in a single location, Stor:Edge.